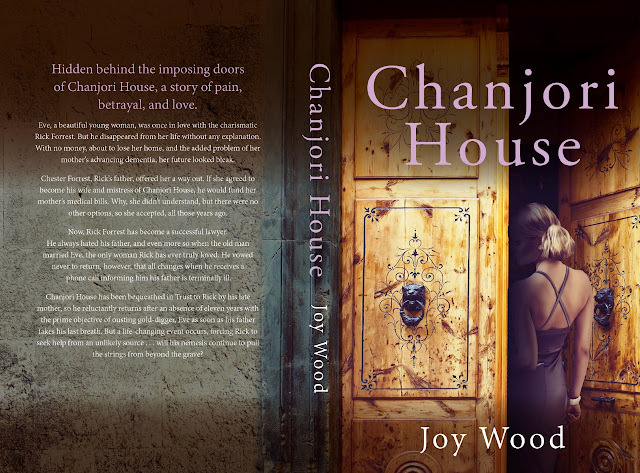 Hidden behind the imposing doors of Chanjori House, a story of pain, betrayal, and love. Eve, a beautiful young woman, was once in love with the charismatic Rick Forrest. But he disappeared from her life without any explanation. With no money, about to lose her home, and the added problem of her mother’s advancing dementia, her future looked bleak. Chester Forrest, Rick’s father, offered her a way out. If she agreed to become his wife and mistress of Chanjori House, he would fund her mother’s medical bills. Why, she didn’t understand, but there were no other options, so she accepted, all those years ago. Now, Rick Forrest has become a successful lawyer. He always hated his father, and even more so when the old man married Eve, the only woman Rick has ever truly loved. 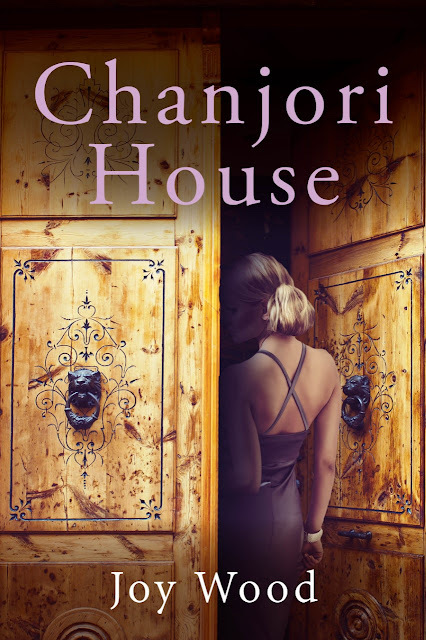 He vowed never to return, however, that all changes when he receives a phone call informing him his father is terminally ill.
Chanjori House has been bequeathed in Trust to Rick by his late mother, so he reluctantly returns after an absence of eleven years with the prime objective of ousting gold-digger, Eve as soon as his father takes his last breath. But a life-changing event occurs, forcing Rick to seek help from an unlikely source . . . will his nemesis continue to pull the strings from beyond the grave? Five years ago, she moved to Cleethorpes, in Lincolnshire, and loves nothing better than walking along the sea front. She particularly enjoys the melancholy charm of the seaside in winter. Neighbours think she is so healthy walking for hours each day, what they don’t realise is, she stops off for endless refreshments along the way, and on occasions, the odd bacon sandwich! 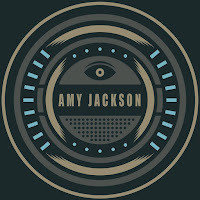 Daily, watching the tide turn, gave her the idea for her debut novel, For the Love of Emily. She would develop the characters in her head, and create the chapters on her laptop when she returned home. At various book signings, readers would ask Joy if she was the nurse they’d seen in the local newspapers, which gave her the idea that maybe readers would like a romance based around a nurse, so that’s where the idea for Knight & Dey initially came from, Chanjori House is her 3rd novel and she's hoping readers enjoy it as much as the previous two.